Pump Elements & Structural Components Solutions from our Powdered Metal & Steel Processes. 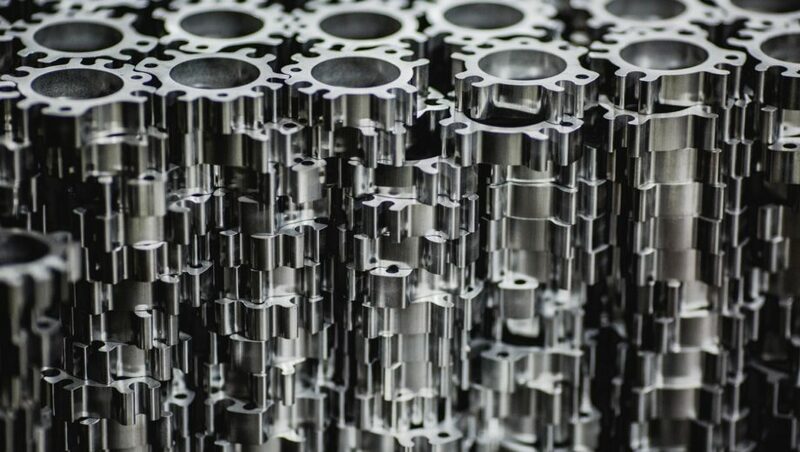 For our low volume customers (less than 1,000 pcs per year) we offer a wide variety of “standard” billet product offerings which minimize both upfront costs and time to market. 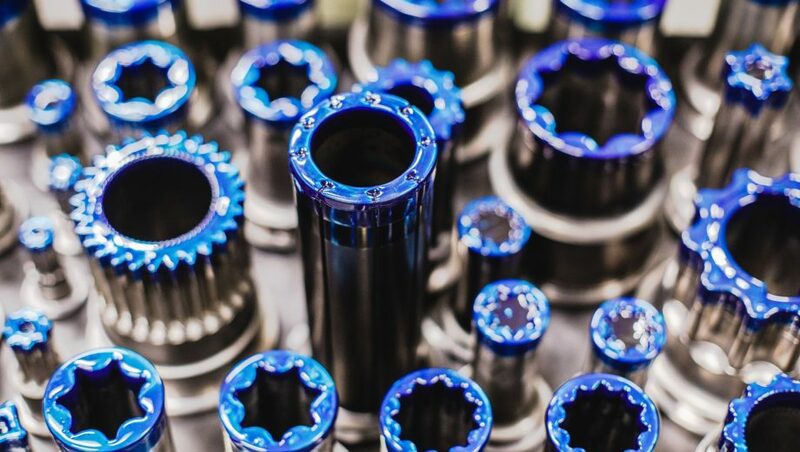 For our mid-volume customers (1,000 to 50,000 pcs per year) we offer a variety of solutions, from fully “standard” to complete custom product offerings. You can design around us, or we can design around you. 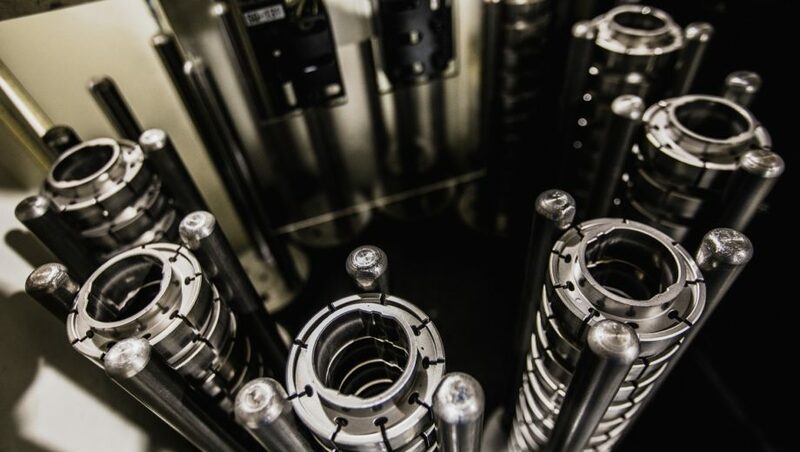 For our high-volume customers (more than 50,000 pcs per year) we recommend powdered metal products customized to the unique requirements of your application. This minimizes the installed costs while simultaneously maximizing product performance.